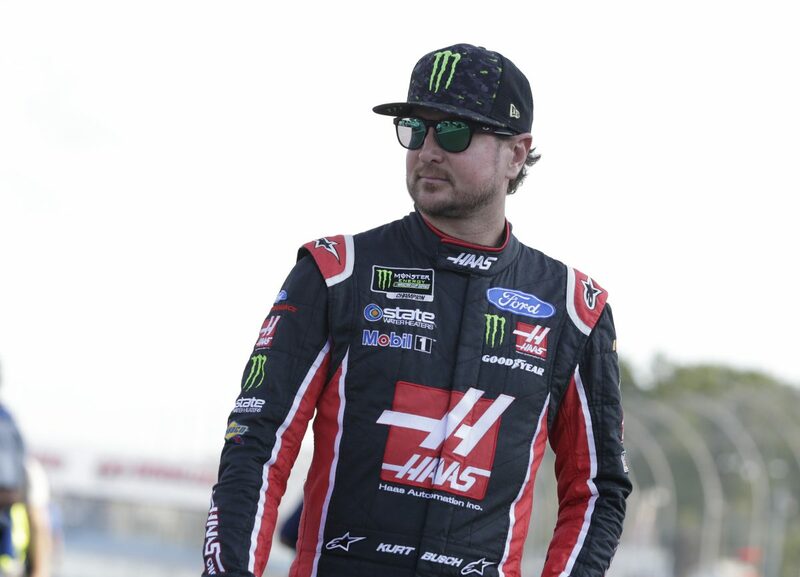 ● Kurt Busch started 36th and finished 30th. ● The Haas Automation/Monster Energy driver wasted no time making up positions from the rear of the field after failing the handheld template station in post-qualifying inspection, going from 36th to 29th on the opening lap. ● Busch reported a slight tight condition during the opening fuel-and-tire run but still was able to work his way up to 16th before pitting for tires, fuel and track bar adjustments on lap 16, four laps before the end of the stage. ● Started 11th and finished 32nd. ● It was a smooth and steady stage for Busch as he held his relative position before pitting on lap 36, four laps before the end of the stage, for tires, fuel and air-pressure adjustments all around to help fix a loose condition in the rear of the racecar. ● Started 15th and finished ninth. ● Moved up to 11th by lap 44 and held his position until the caution flag flew on lap 53. The No. 41 suffered a flat right-rear tire as a result of debris from the incident that brought out the caution ahead of him. ● Pitted on lap 54 for fuel and just two tires as a result of the flat tire situation in hopes of still gaining track position and restarted second. ● Busch did his best to hold positions during the remainder of the race, having taken just two tires on the stop, but he gradually lost seven spots over the final 36 laps. ● This was Busch’s 13th top-10 finish of 2018 and his ninth top-10 in 18 career Monster Energy NASCAR Cup Series starts at Watkins Glen. ● Chase Elliott won the Go Bowling at The Glen to score his first career Cup Series victory. His margin of victory over second-place Martin Truex Jr. was 7.56 seconds.